We are a design/build outdoor living and landscape company service the Kansas City area for over 25 years. We pride ourselves on producing a quality service/product in everything we do and having fun doing it. 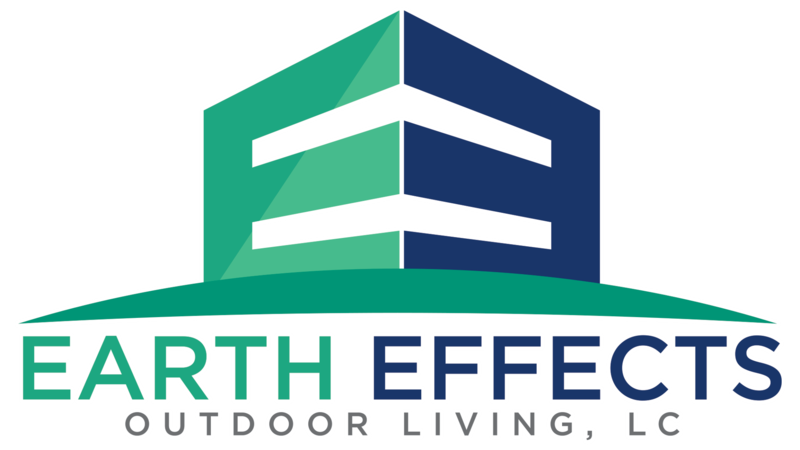 You will enjoy working with us from the very first contact as you talk with a live person, get responses in a reasonable time and begin planning your perfect outdoor living space. Contact us today! Browse our menu for information on the services we offer and more!